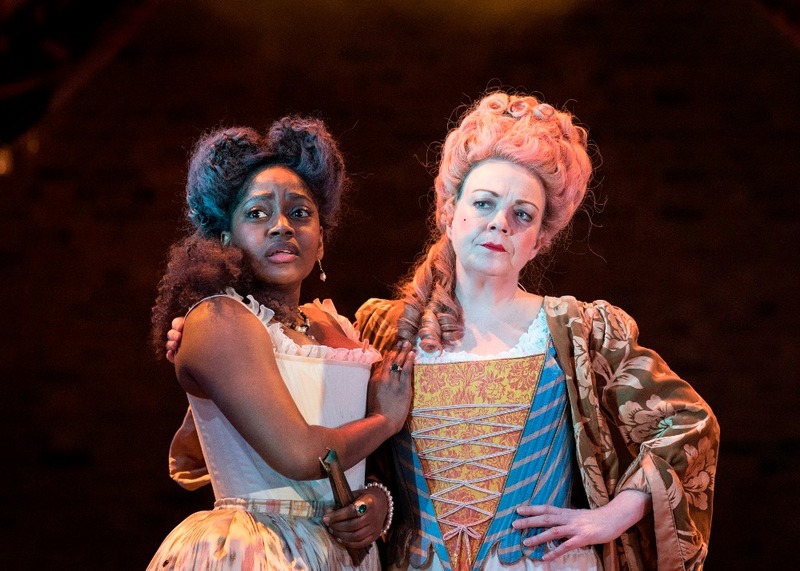 54 costume items will be auctioned to raise money for the RSC’s Stitch In Time campaign, to support the restoration and redevelopment of its Costume Workshop. The online auction will take place over Shakespeare’s Birthday for a 10-day period between Tuesday 17 and Friday 27 April. The auction will go live at 8pm on Tues April 17 and end at 8pm on Friday 27. The Rose and Crown is teaming up with That Boutique-y Gin Company for a one-off evening combining a 3-course supper and gin tasting. 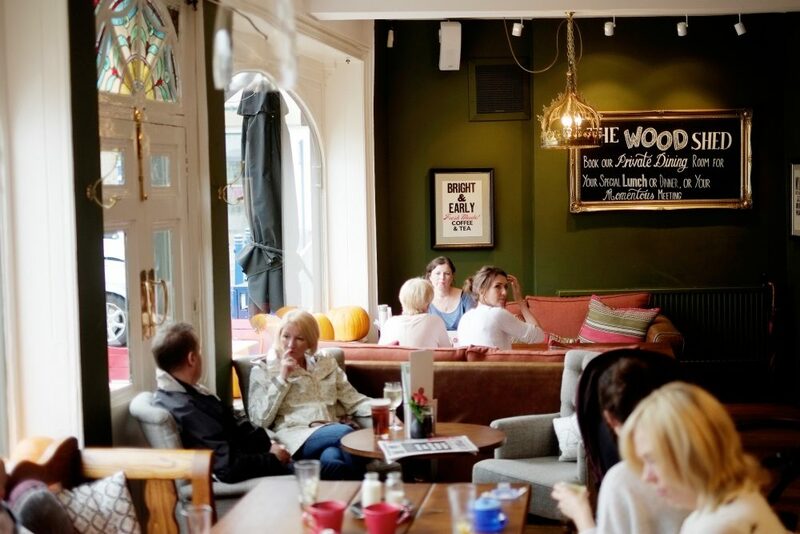 Dinner, arrival drink and gin tasting is priced at £35pp. Call to book on 01926 411117. 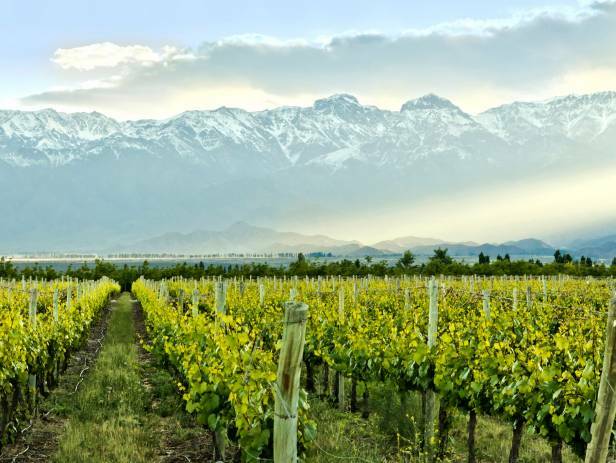 An evening with Lee from Condor Wines walking you through wines from South America, 7-9pm, £30. See this thrilling live performer and starkly honest lyricist, who this month gave a stunning live session on Lauren Laverne’s 6 Music performing songs from Damned Devotion, her rawest album yet. 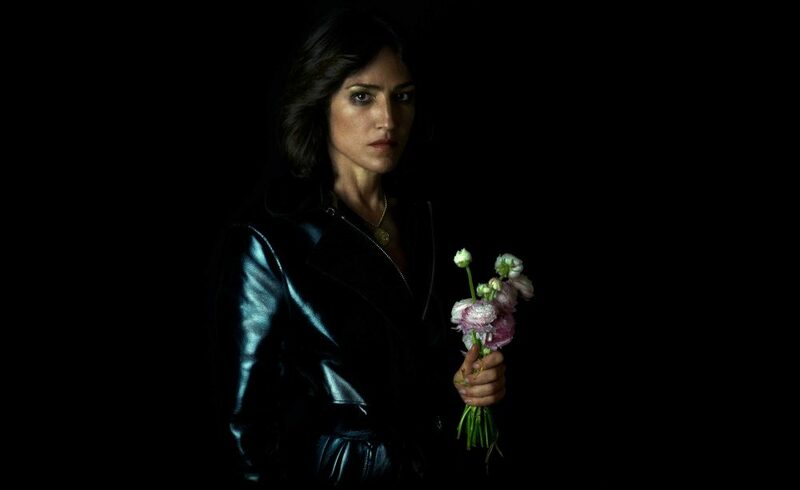 Famously a collaborator and muse to artists as diverse as Anohni, Rufus Wainwright, Lou Reed and Beck, since the release of her last album Joan has worked alongside fashion designers Viktor & Rolf as well as a growing list of musicians including Sufjan Stevens, Lau, RZA and most recently Daniel Johnston. 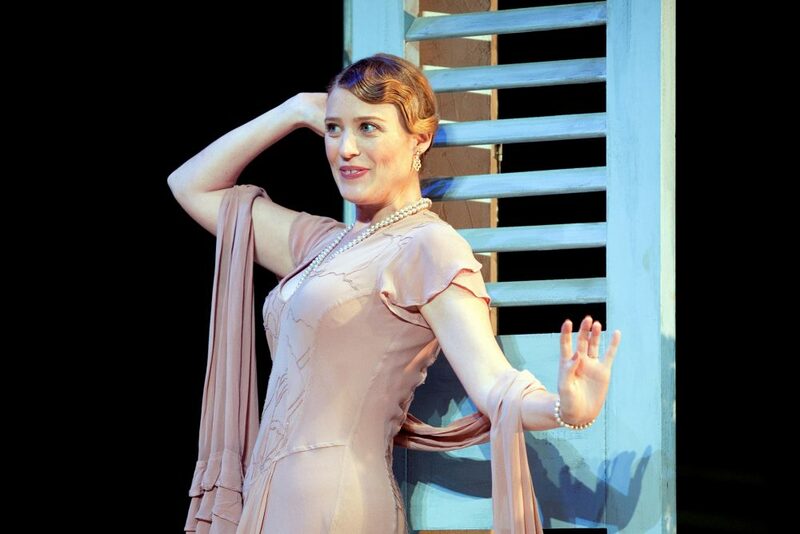 Relive the glitz and glamour of the jazz age in London Classic Theatre’s new production of Noël Coward’s sparkling comedy about an unexpected encounter between two honeymooning couples with a tangled romantic history. It’s remained Coward’s most popular and enduring stage play since opening to packed houses in August 1930. 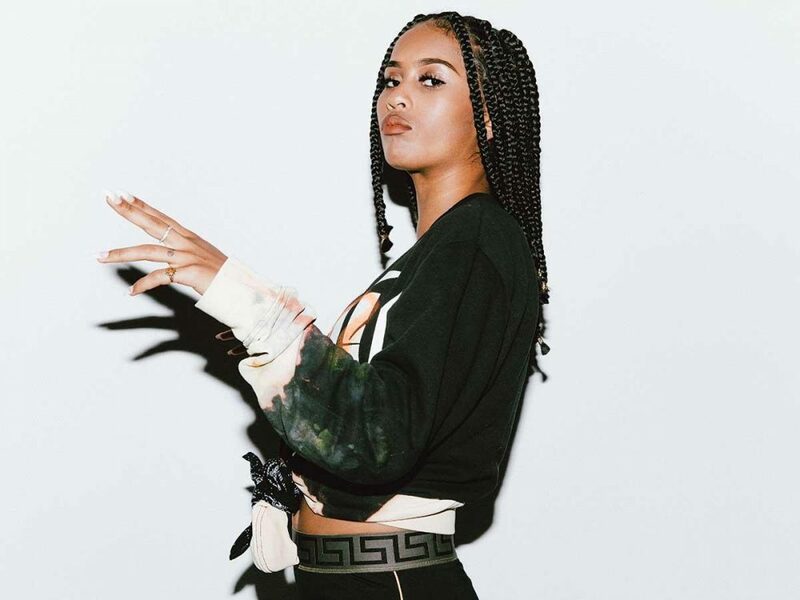 One of four concept nights in four UK cities by this Manchester vocalist, who came 3rd on 2018’s BBC Sound of 2018 poll with Diana Debrito aka IAMDDB asking fans to dress to that theme and be part of this one-off experience alongside her. Birmingham’s theme is Love…7pm. Over 18’s only. This year’s birthday commemorations include a new community carnival as well as the traditional birthday parade led by the Head Boy of Shakespeare’s old school, King Edward VI Grammar, the unfurling of flags and birthday banner and parade to Holy Trinity Church. 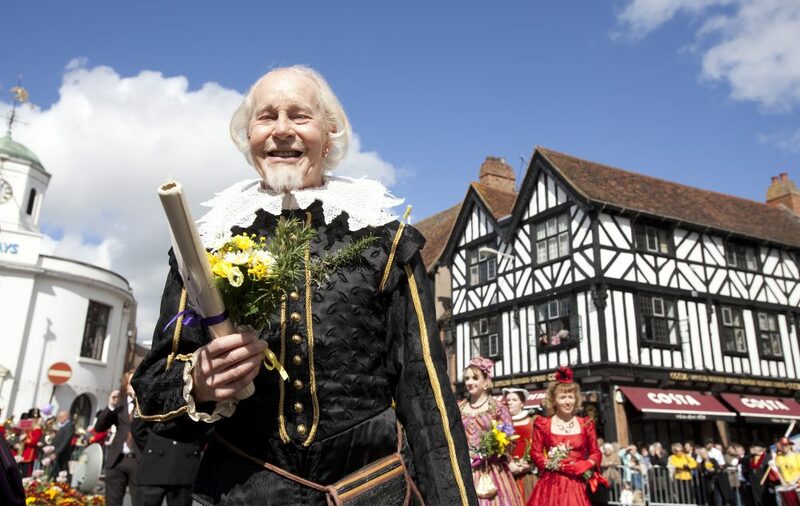 There’s also the UK’s first National Living Statue Championship, fab free RSC-run children’s workshops at The Other Place/RST as well as the opening of the RSC’s summer performance, Romeo and Juliet. Throughout the day further events will be held Shakespeare Birthplace Trust and the Royal Shakespeare Company including a Shakespeare’s Birthday Knights & Nymphs Garden dressing-up party for children in Hall’s Croft with sweet bites & fizz for grown-ups (12 – 4pm) and 50p Sonnet ferry across the River Avon. For weekend highlights see Spotlight. 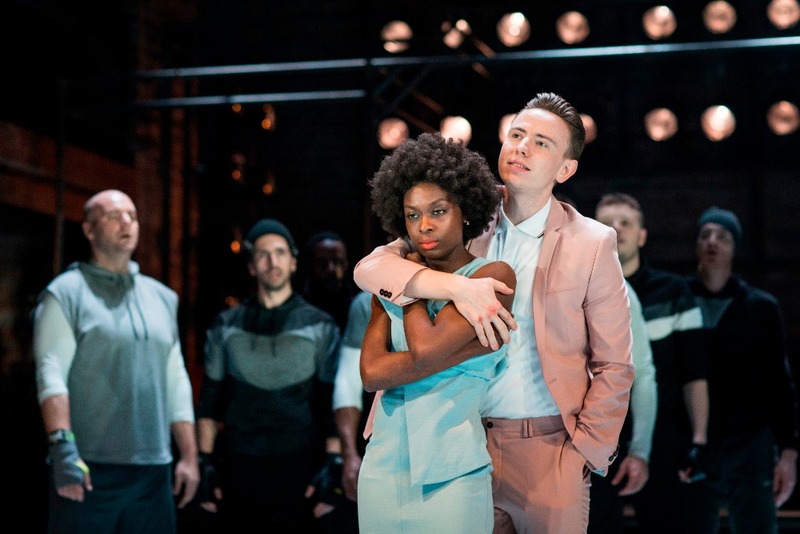 Check out Shakespeare’s epic story of tragic teen love starring Coventry’s Bally Gill as Romeo and Glaswegian actress Karen Fishwick as Juliet in the RSC’s contemporary summer production directed by Erica Whyman. Wow what an amazing line-up! Speakers range from RSC actress Harriet Walter on Brutus and Other Heroines to actor Greg Wise with palliative care expert Dr Kathryn Mannix and Gavin & Stacey star Ruth Jones on her first novel. Then there’s Alistair Sawday, the founder of Sawdays Travel Guides, writer Jon McGregor (winner of the Costa Novel Award 2017) and Amanda Craig, Diana Evans with Libby Purves. 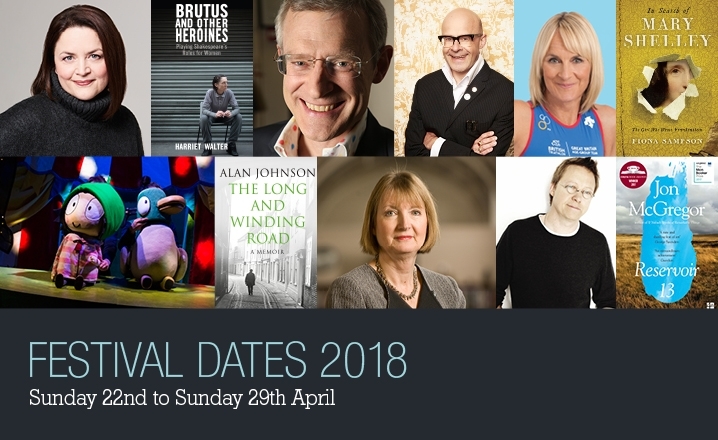 Other highlights include top UK poet Wendy Cope, Jeremy Vine, Harriet Harman and Jess Phillips with Jane Garvey, Simon Mayo and BBC Breakfast presenter Louise Minchin. Loads of brilliant festival workshops and wonderful children’s events including Harry Hill and Aardman Model Workshops to look forward to. Tix are sure to get booked up pretty quickly – make haste! 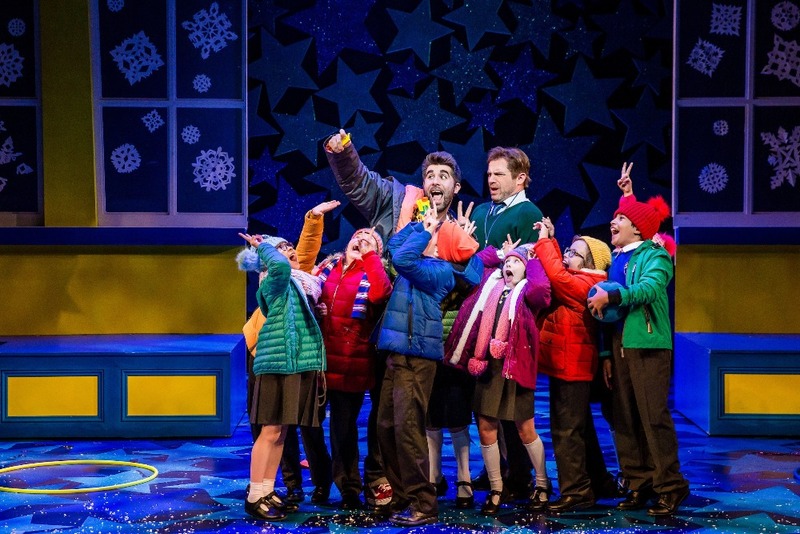 Do you have a child aged 9-11 who’d like to audition for a part in Nativity! The Musical? Lead roles as the children of St. Bernadette’s are up for grabs at Belgrade Theatre, Coventry. All kids auditioning must be confident singers, dancers and performers due to the demands of the role. They need to live in the Midlands, be naturally confident, upload a 1-minute YouTube clip and available for all rehearsal and performance dates across the whole UK tour, Mon Sept 17 – Dec 31. Auditions start 28 May (half-term week), with rehearsals taking place in Coventry. A festival held in venues across Birmingham every spring. Drawing people from far and wide with a mixture of films, performances, talks, kids events and surprises, it’s been described as “magnificently eclectic” (Time Out), “joyously inventive” (the Guardian) and “the UK’s most creatively curated film festival” (the Independent). Special events include the Warwickshire-based Teletubbies, In The Night Garden and Twirlywoos creator Anne Wood in Conversation and 1925 film Variety with live trapeze, acrobatics and physical theatre. There’s also the UK premiere of Hungarian animator Reka Busci’s Solar Walk with a live score by a 17-piece jazz big band from the Royal Birmingham Conservatoire, Colour Box events for kids, a workshop with BAFTA-winning and Oscar nominated Daisy Jacobs and Christopher Wilder and a 10-hour installation of quirky YouTube shorts by American indie filmmakers, The Eyeslicer. An 18+ club concept playing garage, techno & bass night from 10pm – 4am with giant lantern installations, a Neon balloon drop, Chinese dragon performances, psychedelic body paint dips, professional glitter painters and acrobats. Guests encouraged to come in light inspired costumes. An interactive poetry and story-telling session for 7-11 year olds as part of Shakesepare Birthday Celebrations. 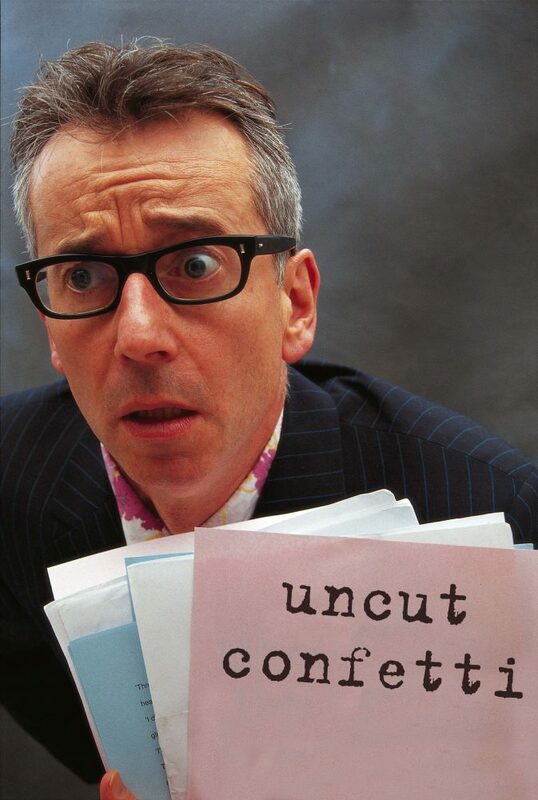 The always funny festival and Radio 4 comic poet John Hegley is a frequent performer of words, both sung and spoken, and is noted for his exploration of such diverse topics as dog hair, potatoes, handkerchiefs, and the misery of human existence. Xanthe Gresham’s storytelling style is highly energetic and captivating. 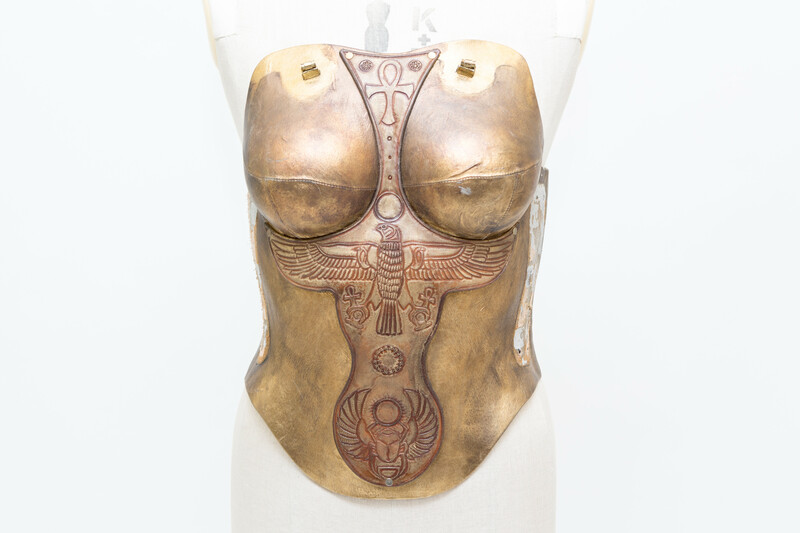 She summons goddesses and heroes to take centre stage. Aoife Mannix will delight you with her poems, humour and interactive style. The event will be compered by Kenny Baraka, the energetic and charismatic lyricist and poet in a fun session is presented by Apples and Snakes, the UK’s leading promoters of performance poetry and the spoken word, 5-6pm. 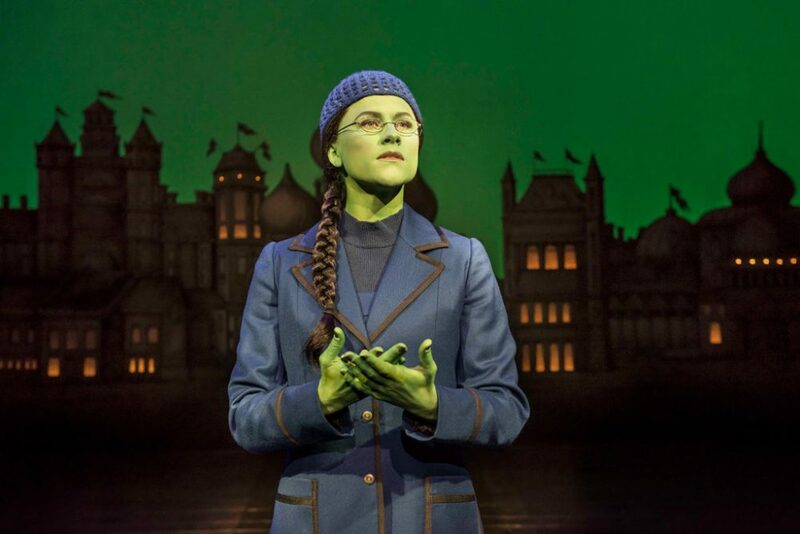 This witty West-End musical re-imagining of the stories and characters created by L. Frank Baum in The Wonderful Wizard of Oz casts its spell in Birmingham. Titanic the musical, the RSC’s Matilda the musical and War Horse to follow. See the newly unveiled I Want My Time With You’ by Margate’s finest. 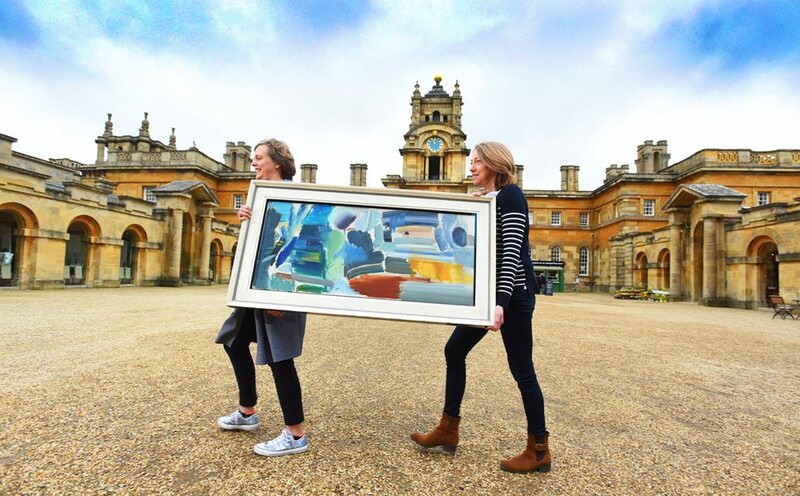 World-class art and antiques by over 30 dealers come together at at the seventh annual Blenheim Palace CADA Fair, featuring everything from furniture to clocks, textiles to garden ornaments. Prices go from a passable £100 to a choke-on-your-breakfast £100,000+. Still, it’s free to look. 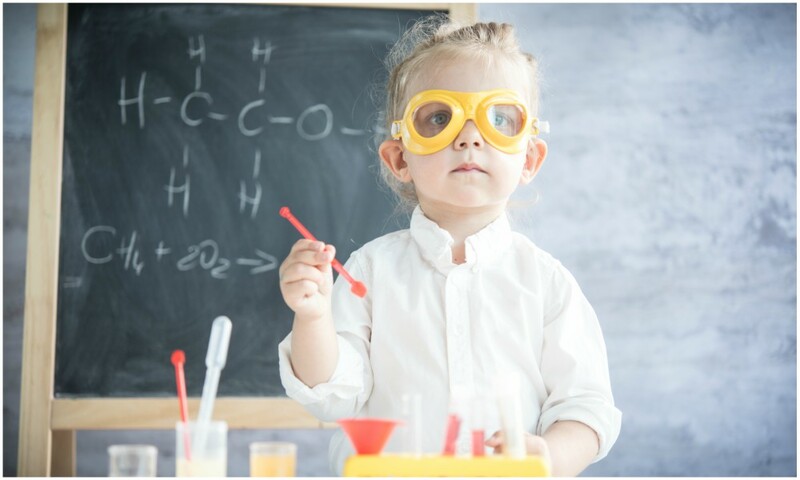 A food festival with a science twist. Enjoy a night out surrounded by the very best food available to try and buy. An evening dedicated to eating, drinking, learning and discovering something new and exciting around every corner. The Centre will be filled with a market of food stalls, workshops, talks, demonstrations, experiments, music and an outdoor food court. GBBO finalist Andrew Smyth, will bring together baking, engineering and space in his ‘bakineering’ shows and will show crowds ‘how to use honeycomb in space’ and create a ‘heat shielding spacecraft with meringue’. Fascinating! Tickets are £10. 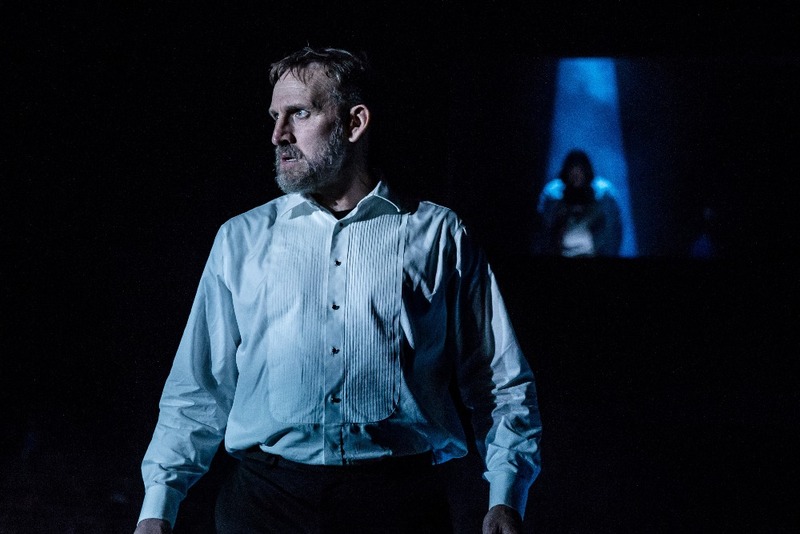 Awards aplenty for Daniel Jamieson’s The Flying Lovers of Vitebsk after selling out at London’s Globe Theatre and the Traverse in Edinburgh, where it won the Carol Tambor Best of Edinburgh Award. Presented by Kneehigh and Bristol Old Vic, the play follows partners in life and on canvas, Marc and Bella Chagall, through some of the most devastating times in history, navigating the Pogroms, the Russian Revolution, and each other. It looks awesome.